Westport Village offers a gated community for 55+ who choose to enjoy lot ownership. Green beltways compliment sidewalks and walkway to the swimming pool and club house. 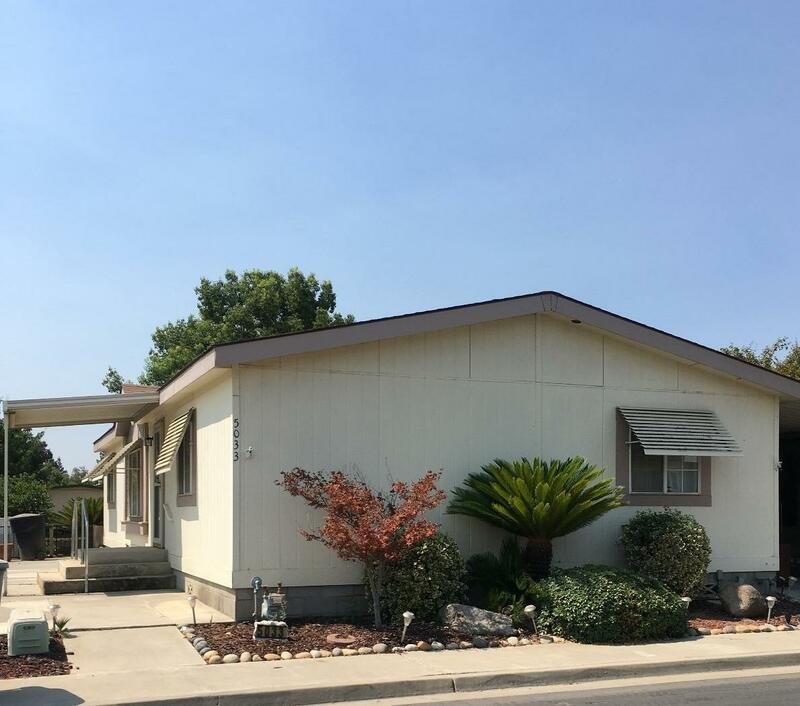 This manufactured home includes freshly painted three bedrooms w/ walkin closets. Carpet has been cleaned and looks great! Skylights in kitchen and master bathroom. Metal awnings over east side windows and metal carport on west side. Small storage building is included. Listing provided courtesy of Robert Hilvers of Modern Broker, Inc..